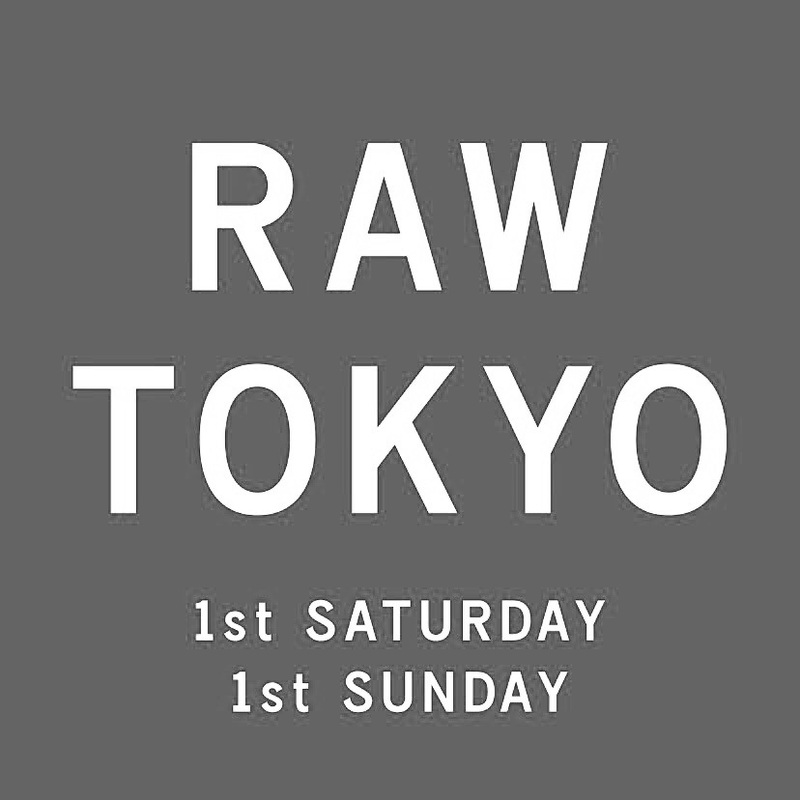 所作トランクショー in 『RAW TOKYO』　– No,No,Yes! 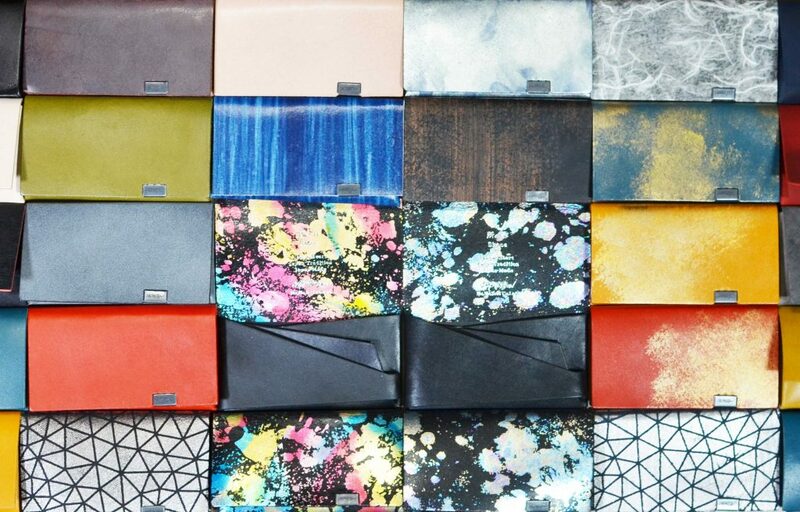 This entry was posted in Leather Tailor Tokyo, ニュース. Bookmark the permalink.